Palisade fencing is one of the most popular choices for premises requiring a higher level of security. If your need for security is high, palisade fencing offers a level of security that will deter and protect your property, be it commercial or domestic. It is also ideal for using around restricted areas such as septic tanks or power blocks when in conjunction with a locking gate. In this respect it is ideal for domestic homes because it ensures your pets and child remain firmly outside the hazardous areas. It is also resistant to vandalism and does not deteriorate over time with a minimum of maintenance. 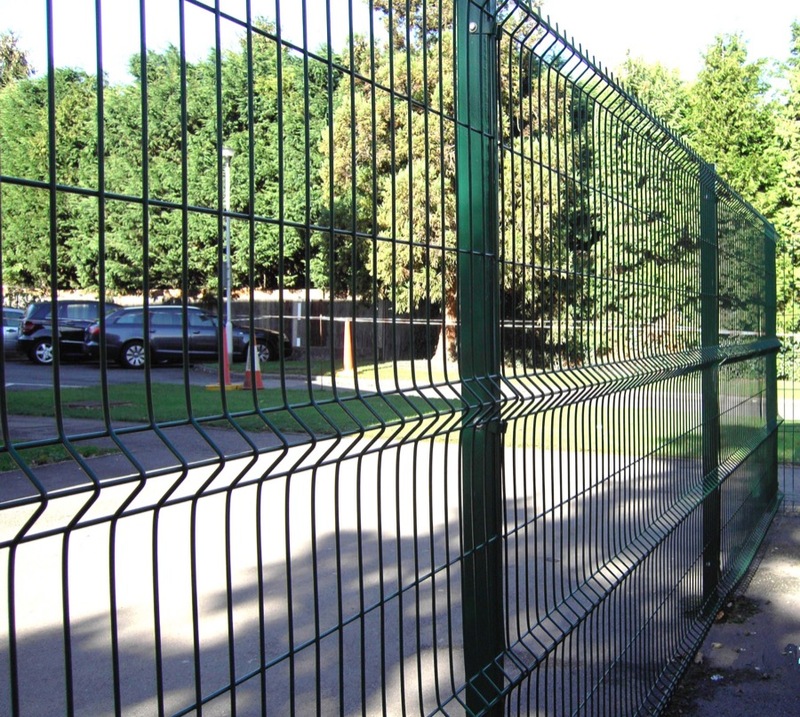 Perimeter security solutions are our speciality, and with the wide range of metal security fencing available, from palisade fencing to wire mesh, you’re sure to find what you need. Metal security fencing will act as a deterrent and can be aesthetically pleasing; bow top railings for example are a popular addition to schools and playgrounds. For more information or advice regarding which fencing solution would be most suitable for your needs, you can call the friendly and knowledgeable team here at Harrow Fencing Supplies who will be happy to take your call. We cover Harrow, Hillingdon and London. Contact us today!